The first title update for NBA 2K15 is now available to download on Xbox One (945 MB) and PlayStation 4 (940 MB). This patch was released for the PC version a few days ago. 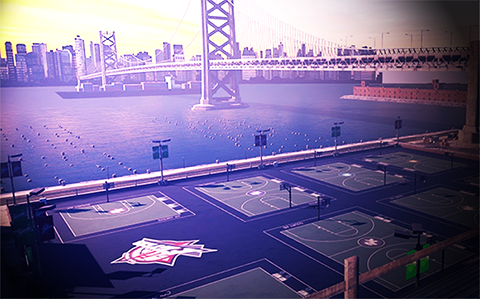 It includes improvements and fixes to MyPark, MyGM, MyLeague, face scanning, presentation, gameplay, animations and more. Check out the full details below.